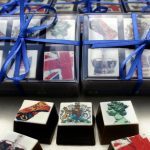 We have an exciting selection of original designs on our ChocGraphique range of chocolates. 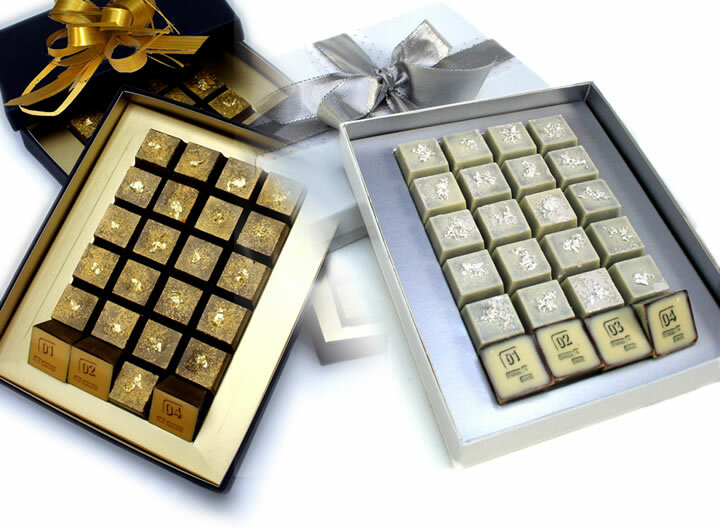 Chocolates are presented in clear PVC boxes with gold cord or raffia ribbon. 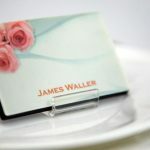 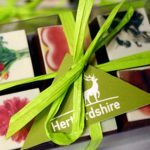 The ChocGraphique range is an original, unique and perfect vehicle to promote your Company with style and memorable niceness. 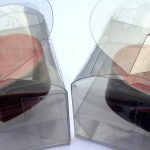 Contact us for requirements, quotes and samples. 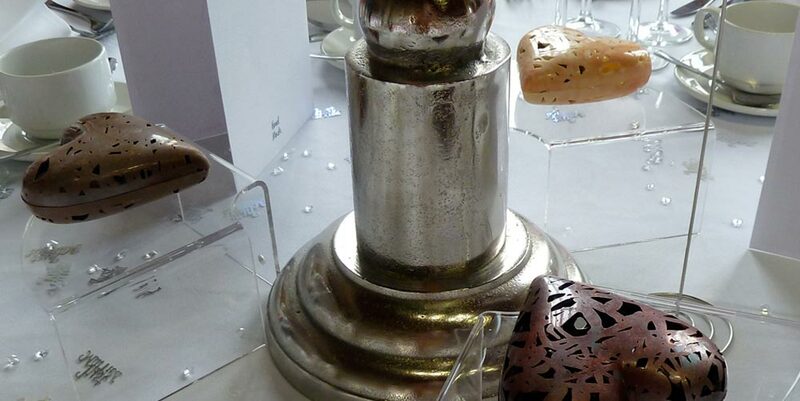 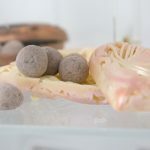 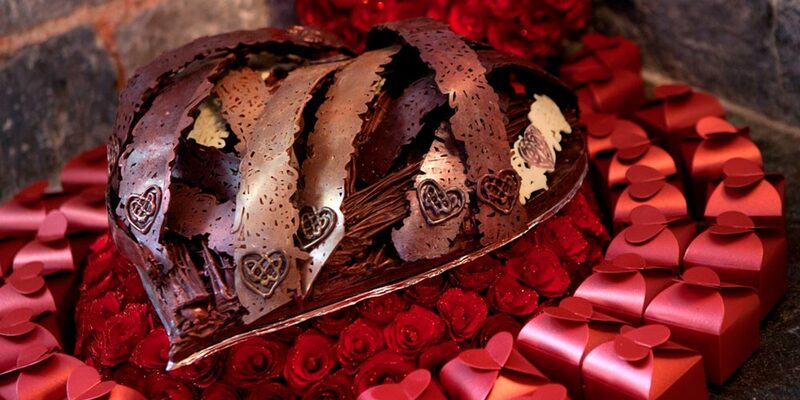 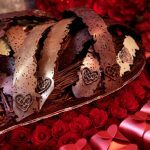 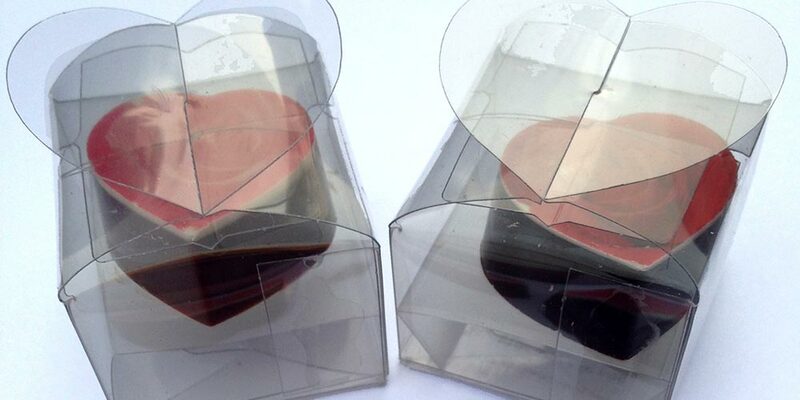 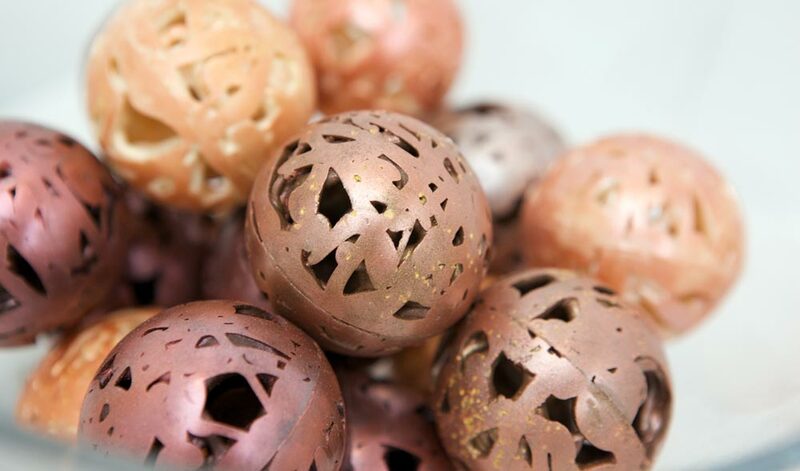 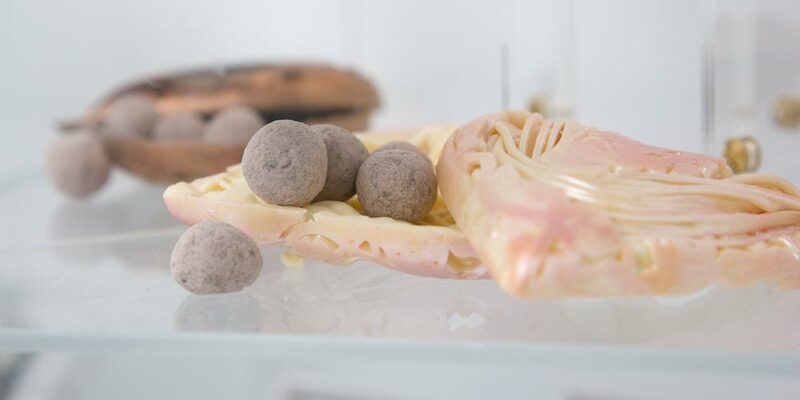 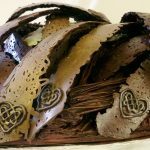 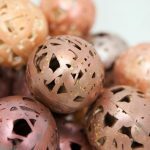 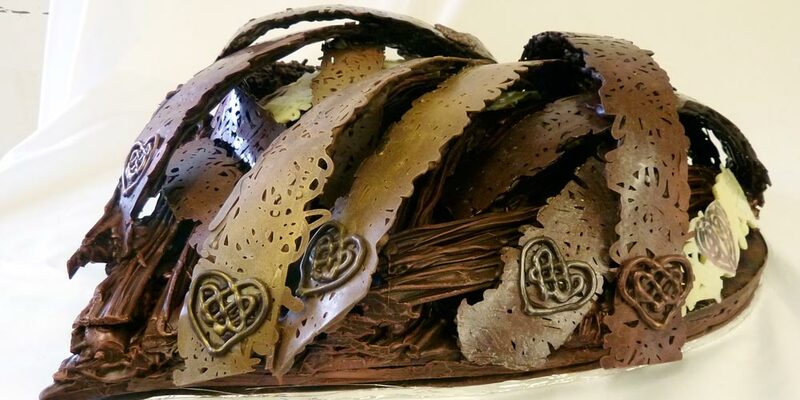 23 carat gold, Sterling silver and gun metal effects are used to make beautifully crafted structures, hearts and spheres, the ChocCreatif range can be used as a table display or packaged individually. 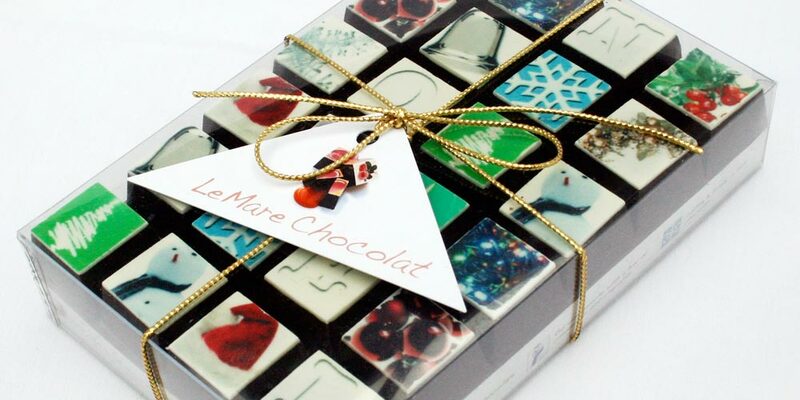 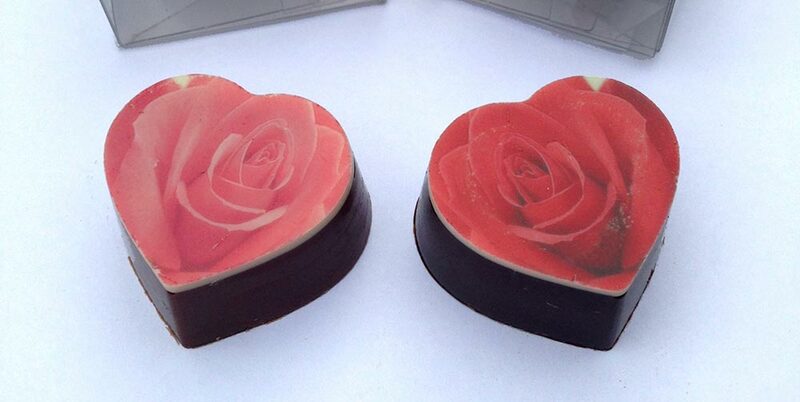 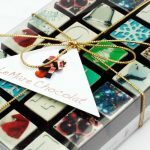 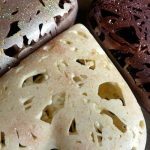 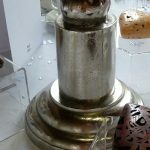 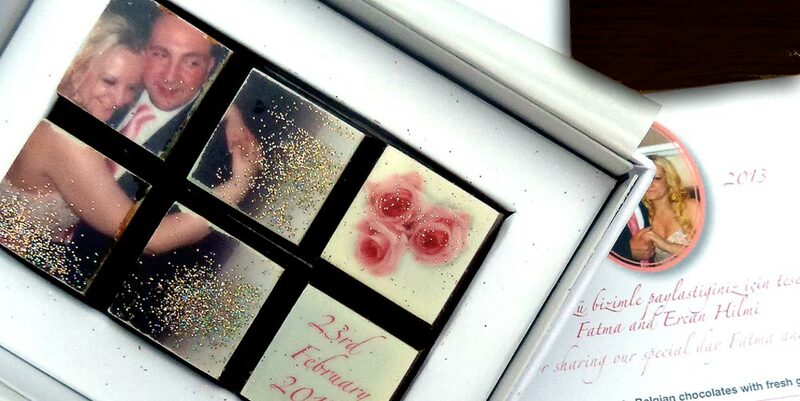 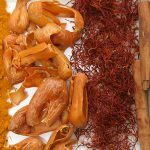 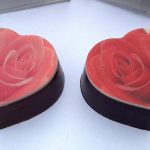 Le Mare Chocolat is a small artisan chocolate-making business based in Stevenage, Hertfordshire. 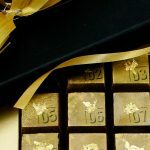 We only use premium quality chocolate from South American and African plantations employing responsible labour practices. 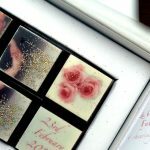 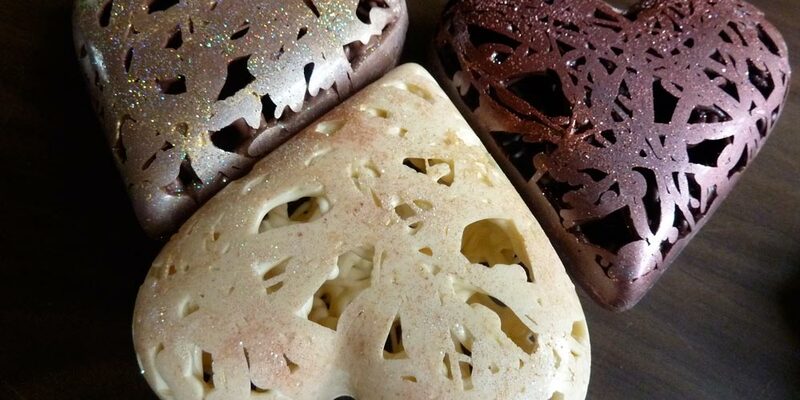 Chocolatier Mick Le Mare combines his graphic design skills with culinary expertise to produce these luscious chocolates with their unique edible art and individually airbrushed finish.